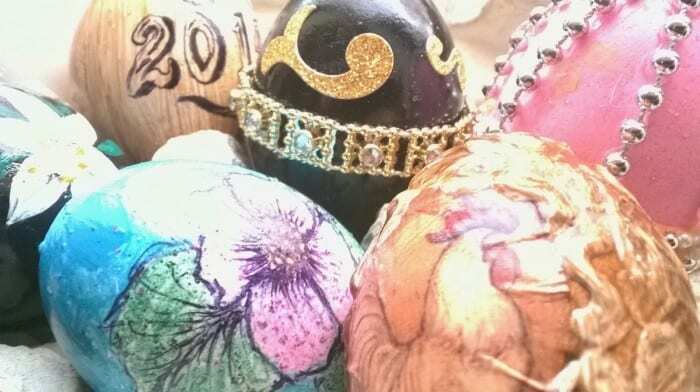 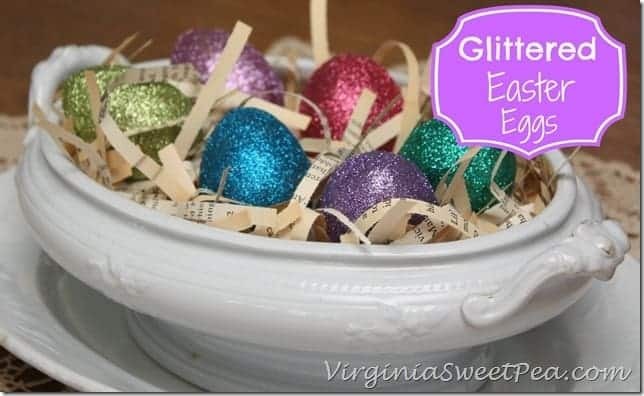 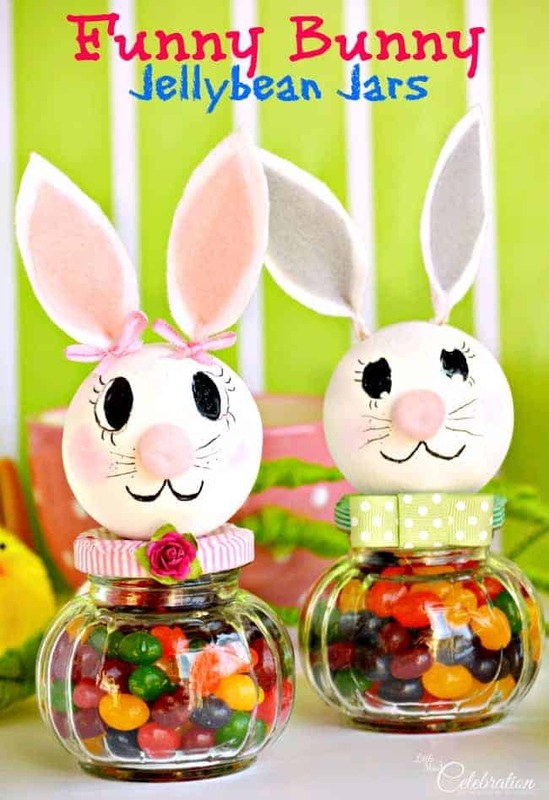 Adorable Easter Ideas including Peeps in little graham cracker houses, glittered Easter Eggs, Burlap Bunnies with Cotton Tails and so much more! 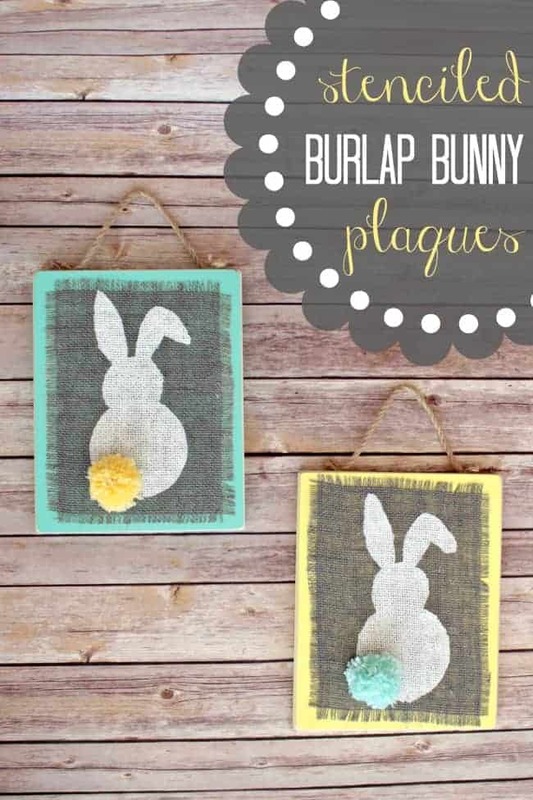 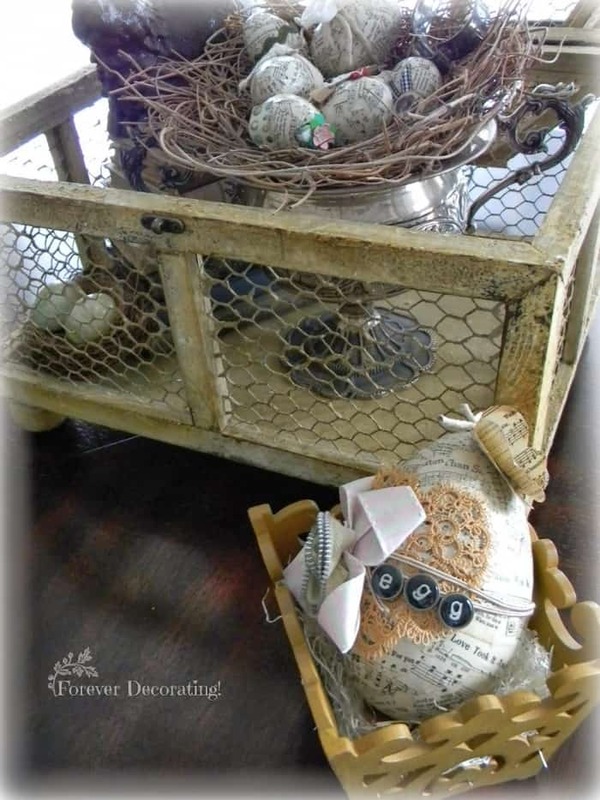 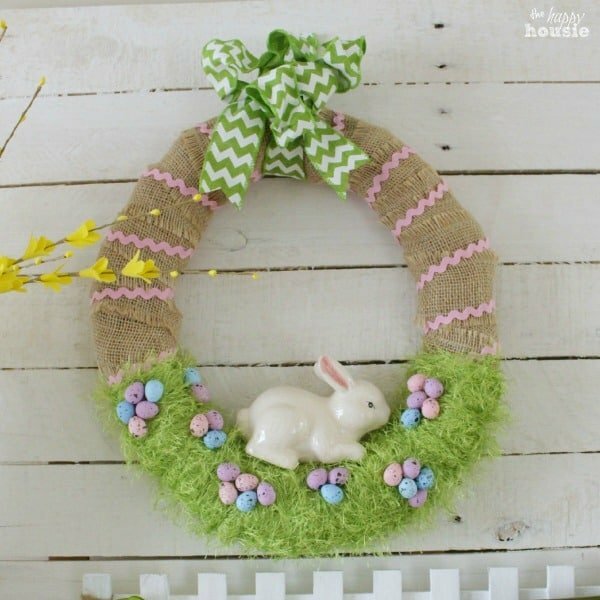 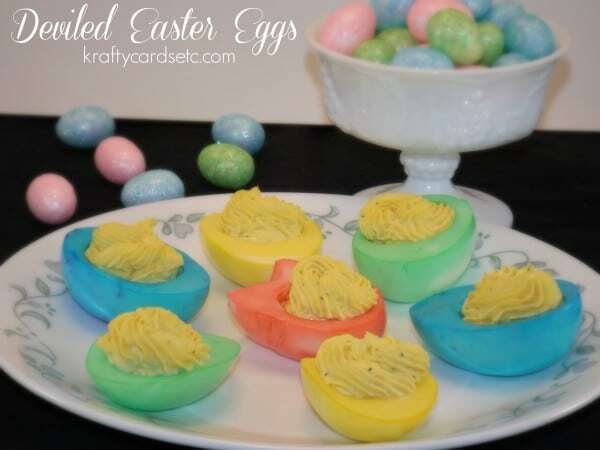 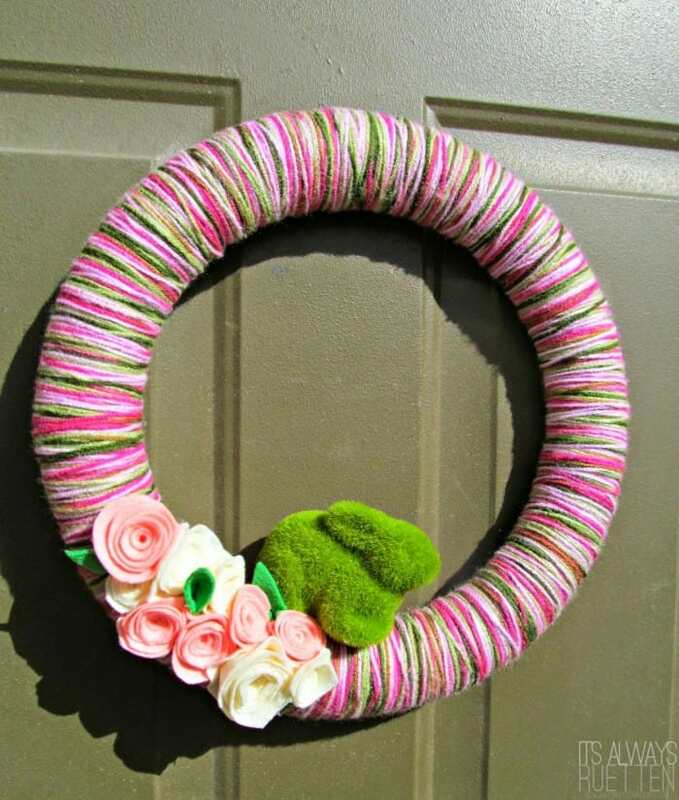 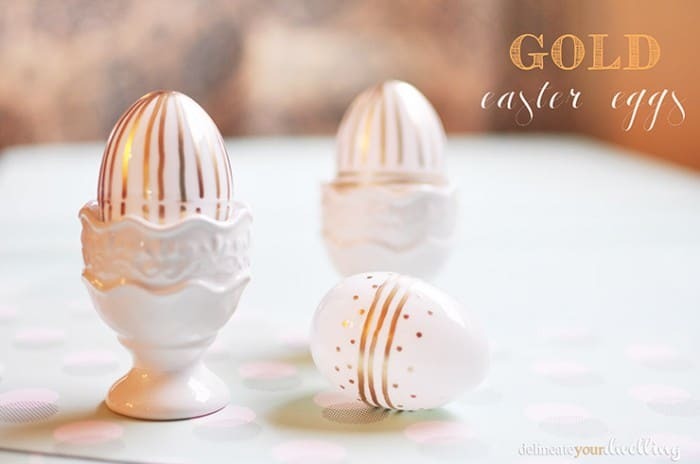 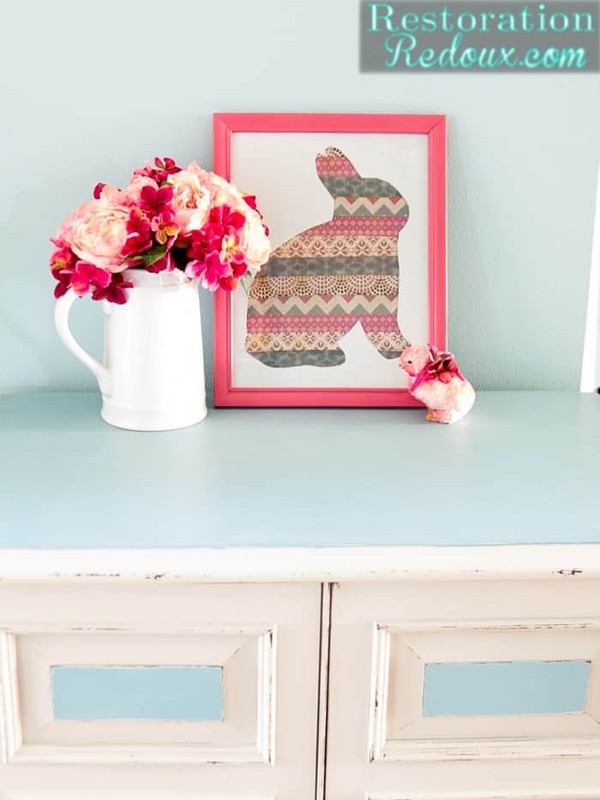 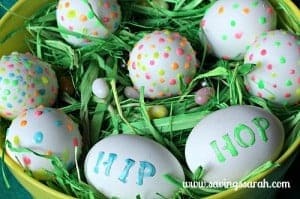 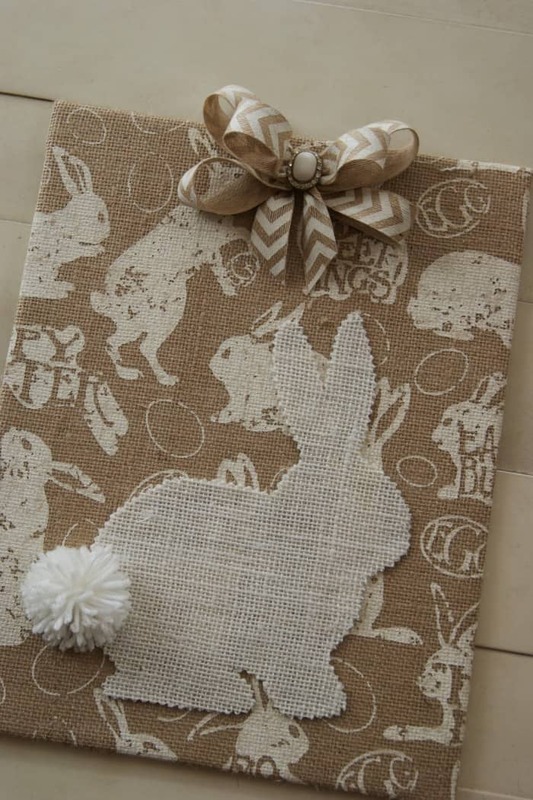 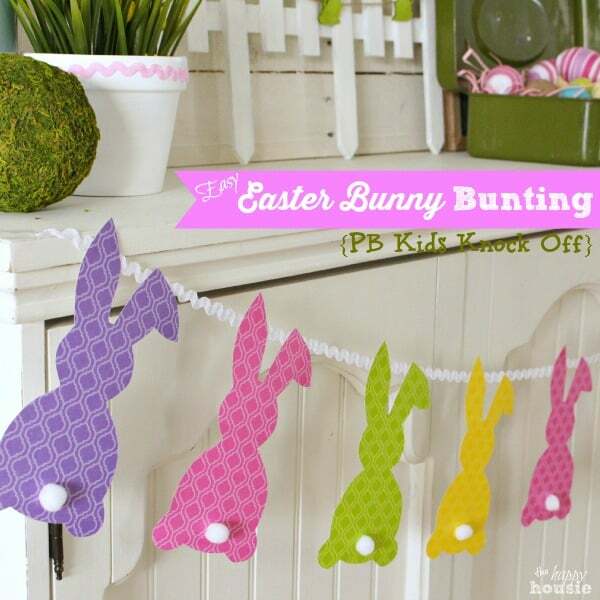 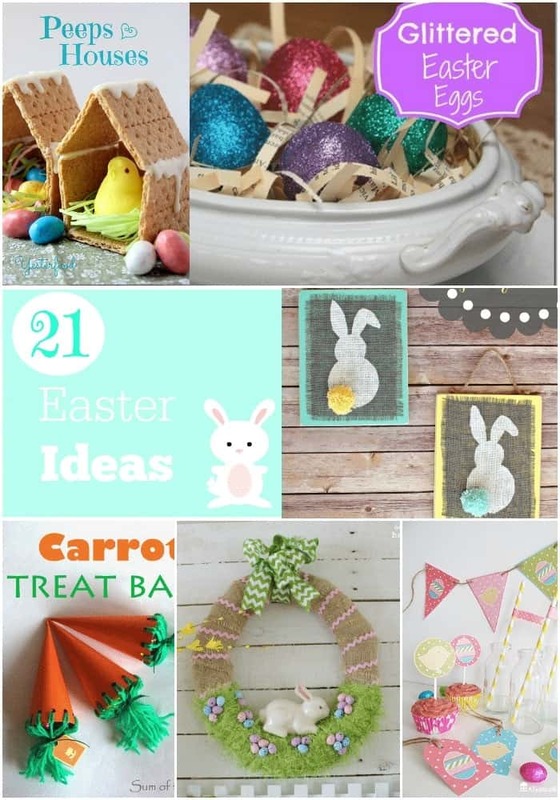 If you’re here looking for some Easter Idea inspiration you’re in the right place! 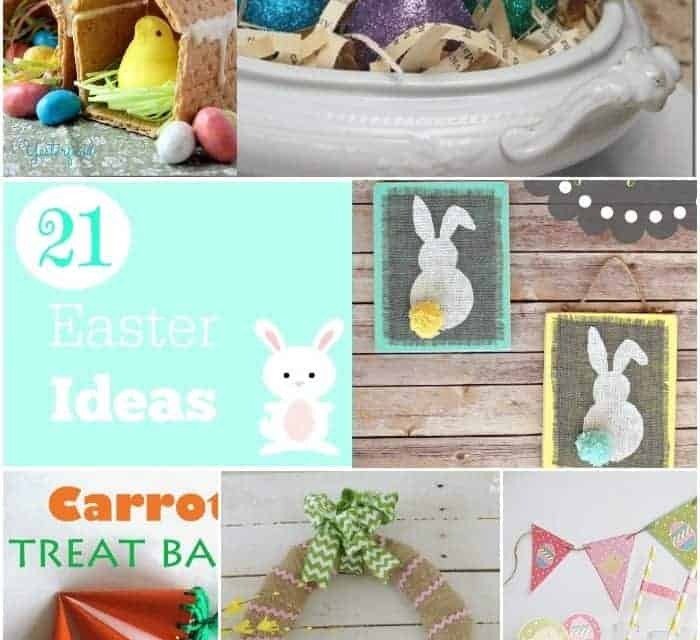 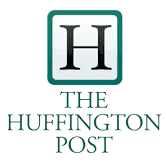 Below there are over 20 ideas with links to the original sources so you’ll know exactly where to go for more info. 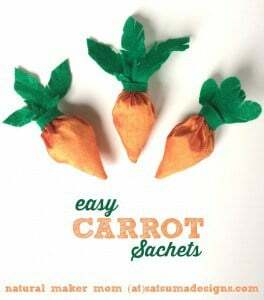 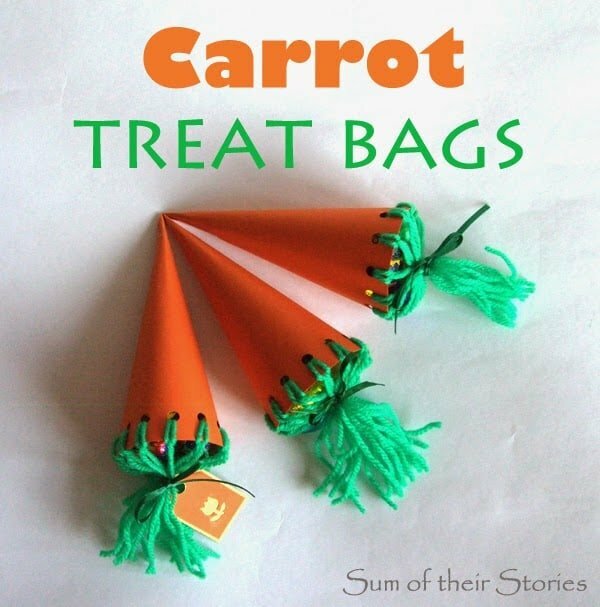 Easy Carrot Sachets from Satsuma Designs Spring Wreath from Its Always Ruetten Colorful Deviled Easter Eggs from Krafty Cards Etc. 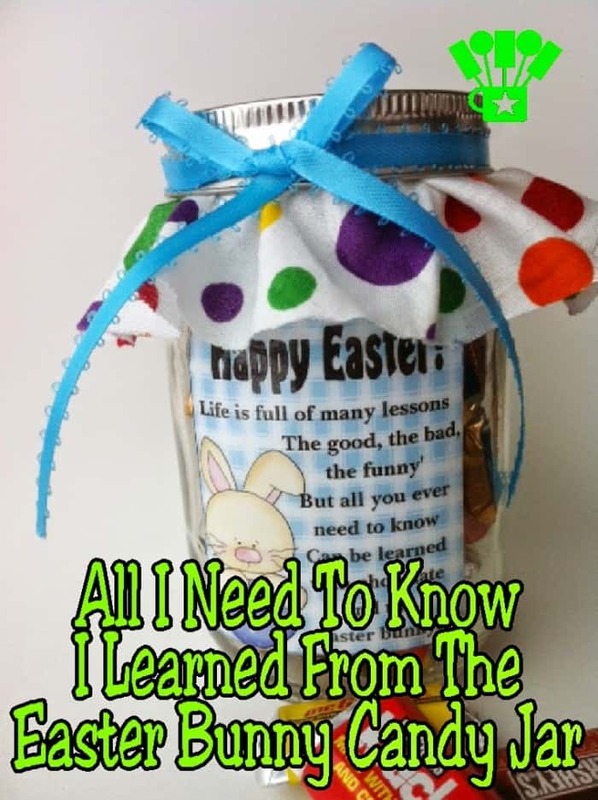 Thanks so much for stopping by and I hope you found something to inspire you! 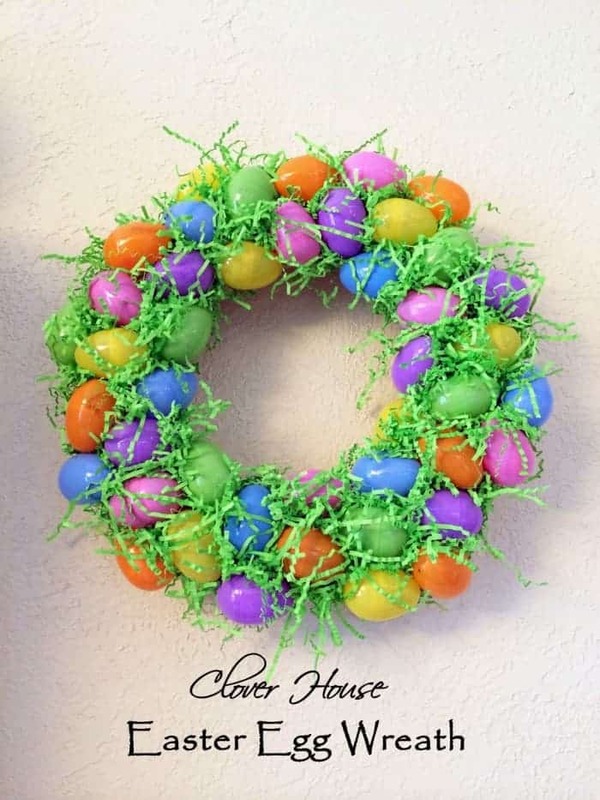 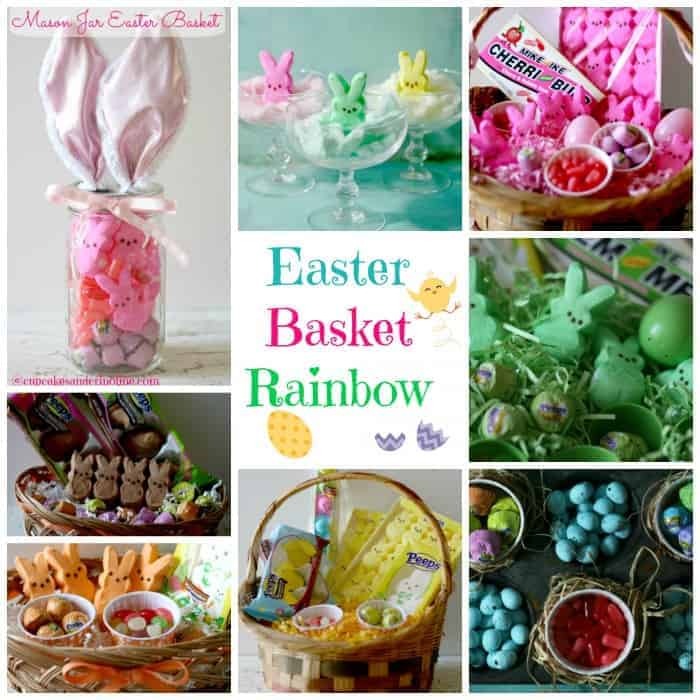 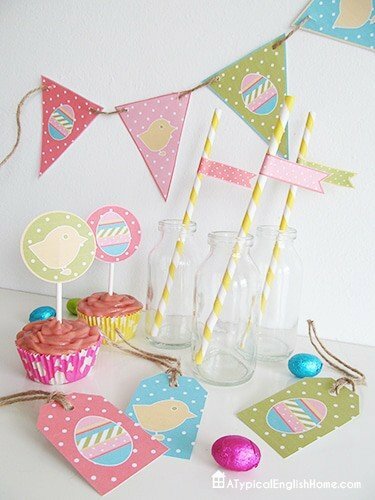 If you love fun Easter basket crafts and ideas check out my Peeps Roundup !